Our workforce is made up of highly skilled construction professionals. 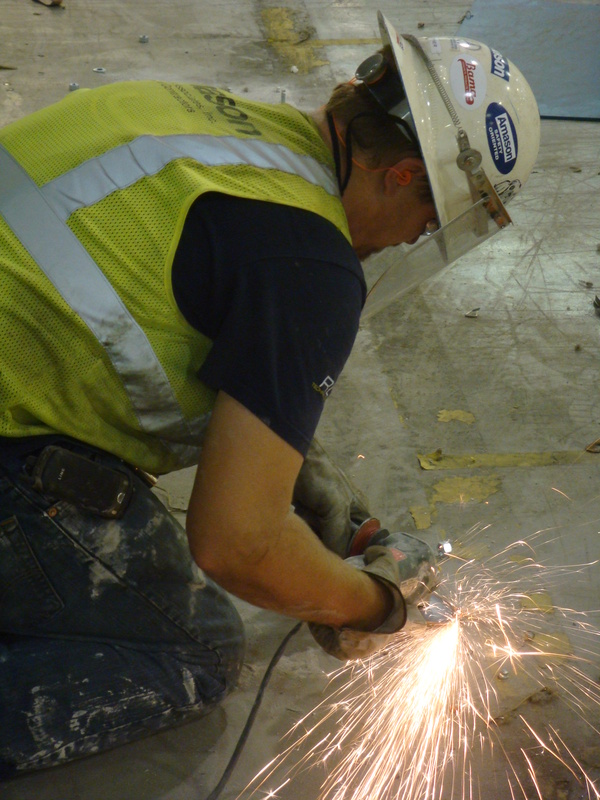 Sometimes Amason can best serve an owner using our own personnel to complete portions of the construction work. In those instances, doing the work ourselves allows us to reduce costs, increase quality, boost productivity, capture schedule improvements, and react immediately when change is needed. Contact us to learn more about how we use our resources to deliver successful projects.